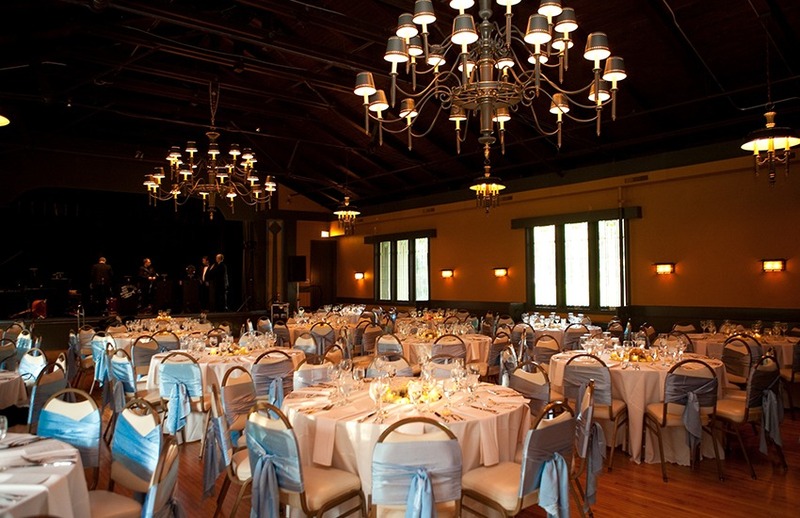 The Kenilworth Assembly Hall provides multiple spaces for all your event needs. The Grand Ballroom can hold 200 guests for a plated dinner and 300 for a cocktail event. The Neighbor Room can hold up to 75 people. The Kenilworth Club Assembly Hall, designed by architect George W. Maher, is listed in the National Register of Historic Places and has served as Kenilworth’s community house since its construction in 1906-1907.